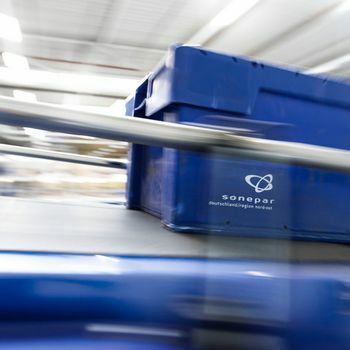 Sonepar is pleased to announce that Sonepar Italia has entered today into an agreement to acquire Elettroveneta SpA, which is based in Padova, North Italy. The agreement is subject to the approval of Italy’s antitrust authorities. 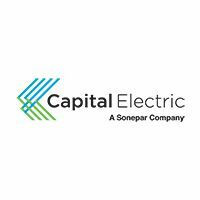 This acquisition will reinforce Sonepar leadership on the Italian B2B Electrical Distribution market to building and industry customers. 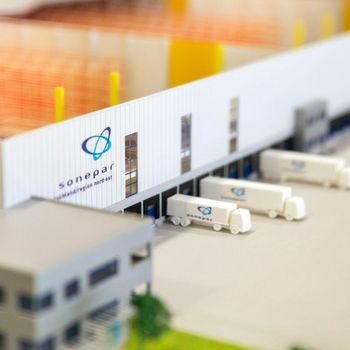 Sonepar from day one until today: find out everything about Sonepar from a single video. 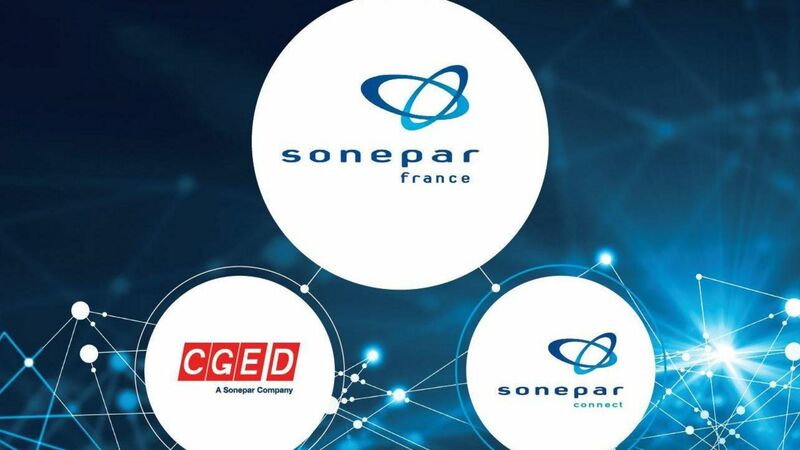 Through 170 operating companies with 2,800 branches and 1,000 on-site customer branches, Sonepar has developed an offer that addresses national market needs in 44 countries. Wherever you do business, now’s the time to get in touch with us! 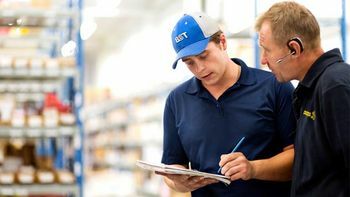 We continually enlarge our product range to be able to respond to customers in the best possible way, whether they operate in building, industry or utilities. 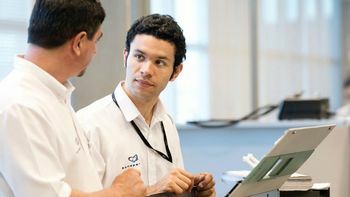 We have made anticipating customer expectations a key priority. That’s why we innovate constantly—to make life easier for them, both online and at our branches. 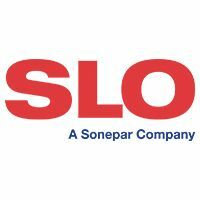 Want to take in all of Sonepar at a glance? Then download our “At a glance” brochure. 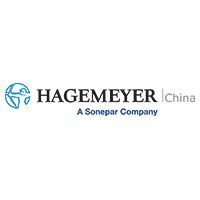 It covers the essentials regarding the Group in 2018.